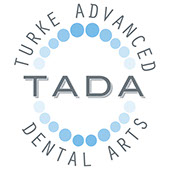 At TADA Dental we will teach you how to properly brush your teeth and show you the best techniques for maintaining good oral hygiene. 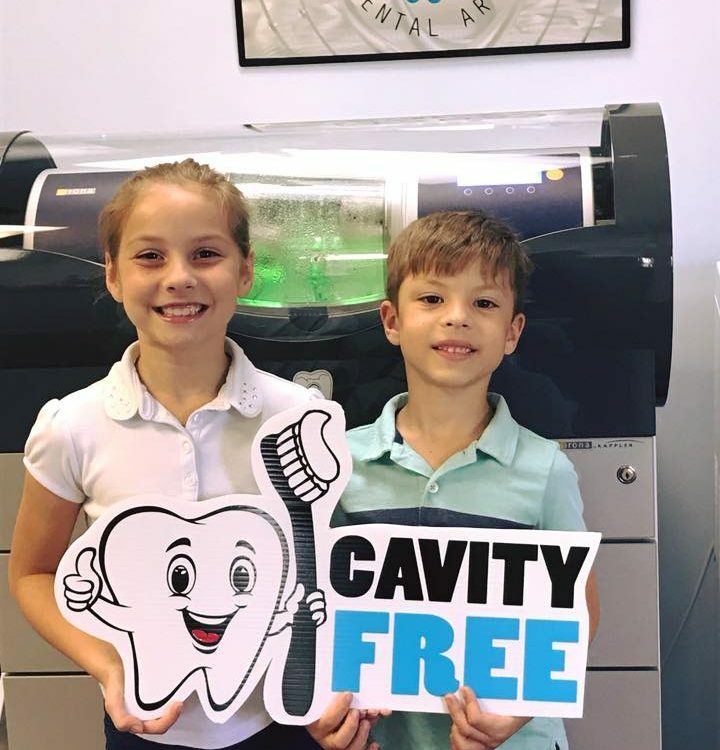 Teeth cleanings are recommended every six months for most people so make your appointment today! We also offer an affordable uninsured discount plan→ that covers all preventative care and includes discounts up to 50% off for suggested services.